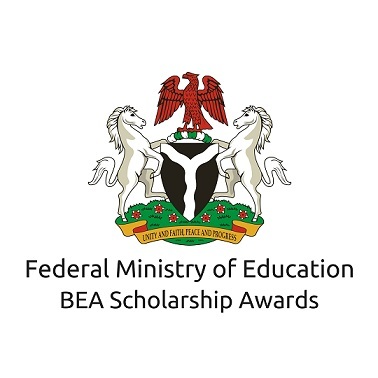 This to inform all applicants of the Federal Government, FG Bilateral Education Agreement (BEA) Scholarship Award that the interview dates, venues and time for 2019/2020 has been published. The Federal Government Bilateral Education Agreement (BEA) Scholarship Award Computer Based Test is schedule to hold on 17th January, 2019. All eligible applicants are to report for interview at the venues scheduled for accreditation a day to the date scheduled for examination. For How to Apply for Federal Government BEA Scholarship - 2019/2020 | Free of Charge Click Link. Sunshine Group Of Schools CBT Centre. Oke-Bola NTC Road, Ibadan. Kindly check: www.education.gov.ng from time to time for possible changes or additional information. For further inquiries, please call: 09094268637,08091155229 between 9.00 am to 4.00 pm Monday to Friday. what is the date for the CBT?